A Fun, Structured, Supervised Program for Your Children That Teaches Confidence, Pride & Respect. 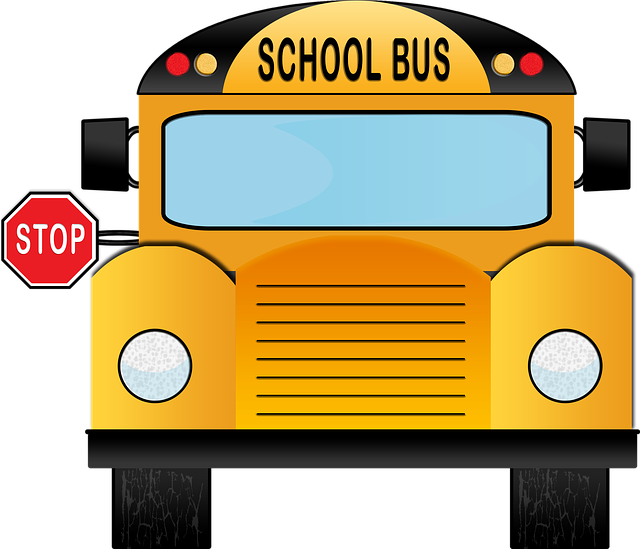 Brisdale, Burnt Elm, Eden Brook Hill, Homestead, Mount Pleasant Village, Robert H. Lagerquist, Sacred Heart, Sir William Gage, Somerset, St Stephen, St Joachim, St. Angela Merici, St Anne, St. Aidan, St Rita, St Josephine, St. Ursula, South Fields Village, Terry Fox, and Worthington Elementary.If your child school name is not on the list call us at (905)840-4990 to see if we can go to that school. 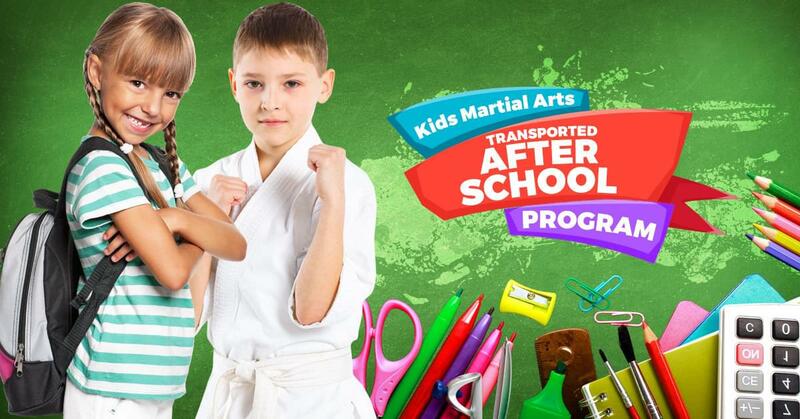 Transported After School Karate is available for as little as $85 per week. That means karate is only $17 per day, also cover the peel schools' PD Days. Would you like to ensure that your child will grow up to be confident, fit and capable of handling themselves regardless of the obstacles they will face? Our classes here at Red Dawn Martial Arts are jam-packed with fun, fitness and exciting martial arts exercises that kids love! You’ll love our classes too because they’ll bring out the inner champion in your child! Kids from Brisdale, Burnt Elm, Eden Brook Hill, Homestead, Mount Pleasant Village, Robert H. Lagerquist, Sacred Heart, Sir William Gage, Somerset, St Stephen, St Joachim, St. Angela Merici, St Anne, St. Aidan, St Rita, St Josephine, St. Ursula, South Fields Village, Terry Fox, and Worthington Elementary get their "kicks" at Red Dawn After School Program in Brampton Ontario. Our after school karate and Tae Kwon Do classes are designed to keep your child fit, focused and confident. 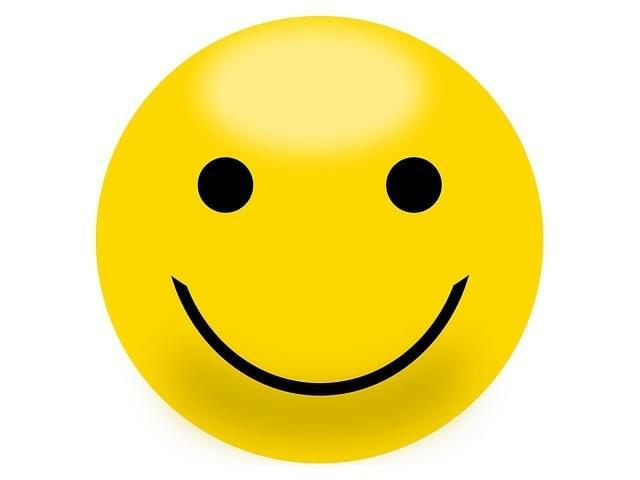 We provide a positive clean, fun and safe atmosphere for a worry free experience for mom and dad. Red Dawn Martial Arts in an authorized teacher of Zig Ziglar's I CAN Program. We want our students to develop the “YES, I CAN!” attitude to ensure that they grow into successful young adults. Kids in our program learn the ABCs of Success; Attitude, Behavior and Character. Red Dawn is well respected in Brampton. Parents feel safe having us pick up their children from school and deliver them to a clean, fun and positive environment. How would you like your child's homework to be done before you pick them up? Our program includes a full martial arts lesson to burn off that youthful energy and then our staff surprises your child as they complete their homework. Pretty cool right! Why Martial Arts For Kids? Our classes here at Red Dawn are jam-packed with fun, fitness and exciting martial arts exercises that kids love! You’ll love our classes too because they’ll bring out the inner champion in your child!When your child participates in classes, our talented black belt instructors will give your child an incredible workout while instilling important leadership and character building skills. At the same time, your child will develop rock solid self-defense skills to keep them safe. 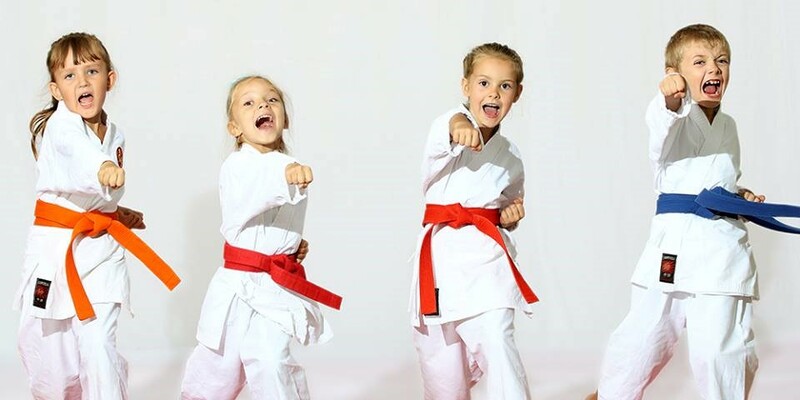 Today there are dozens of options for fun kid's activities, but none can give your child the benefits they’ll get from taking martial arts classes! From giving kids a lifelong appreciation for fitness and engaging them with other kids their age in a fun and safe setting to teaching kids self-defense and building their self-confidence, our martial arts classes are simply one of the best gifts you can give your child! Click the button below and someone will get back to you within 48 hours to confirm availability of space in your child school.